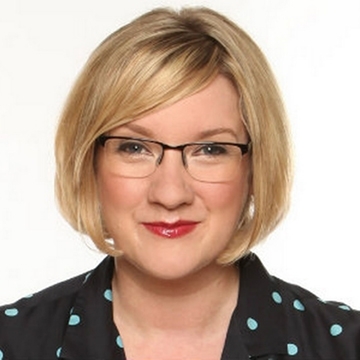 Sarah Millican is not a control freak, she's a control enthusiast. She even controls her own insults, see? Do you arrange the nights out? Are you in charge of passports on holiday? Then so are you!